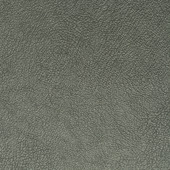 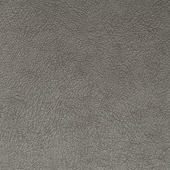 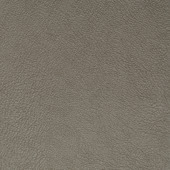 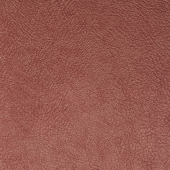 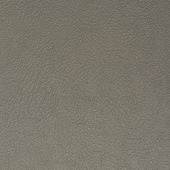 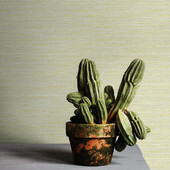 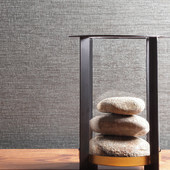 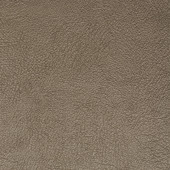 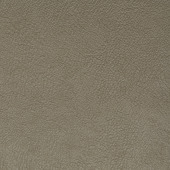 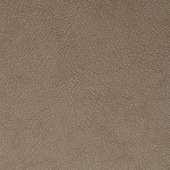 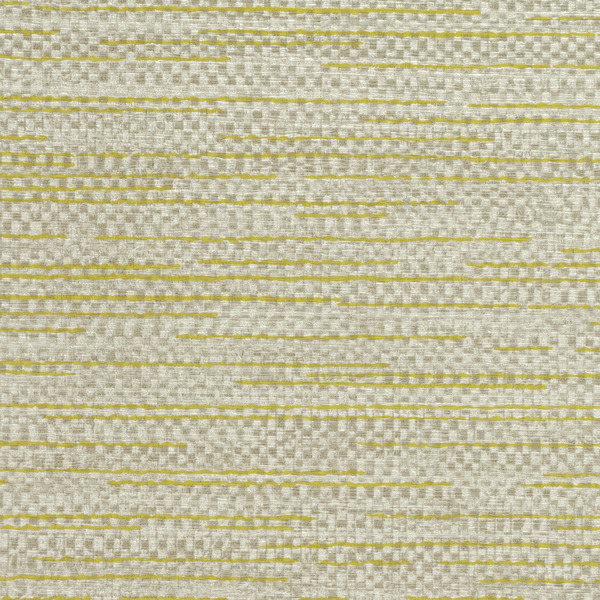 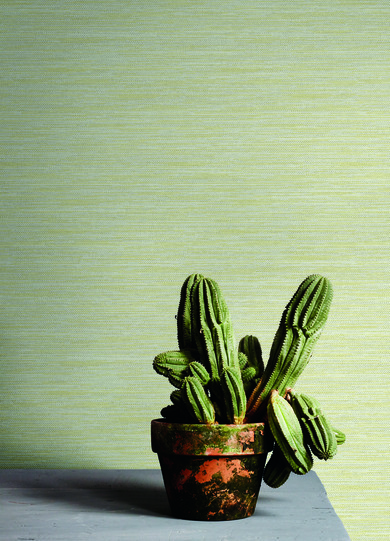 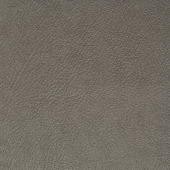 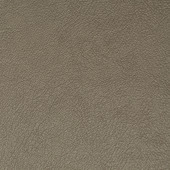 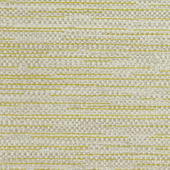 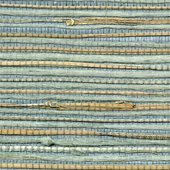 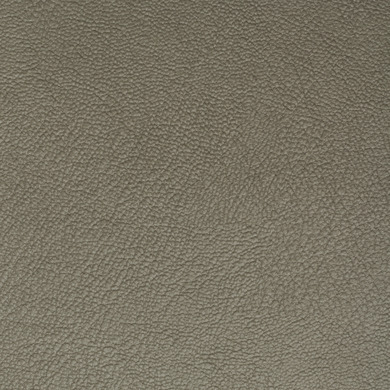 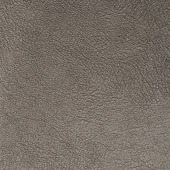 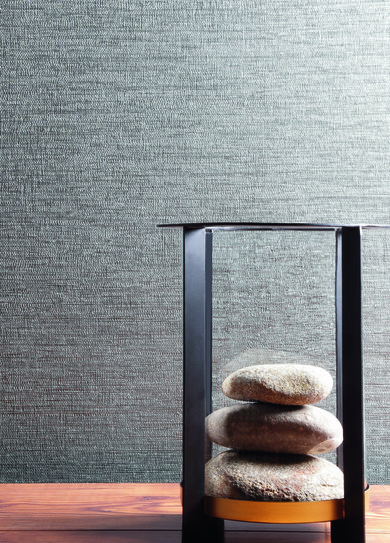 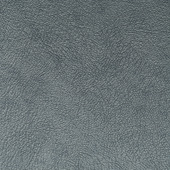 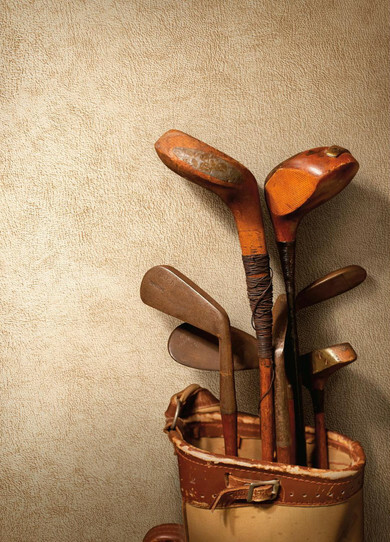 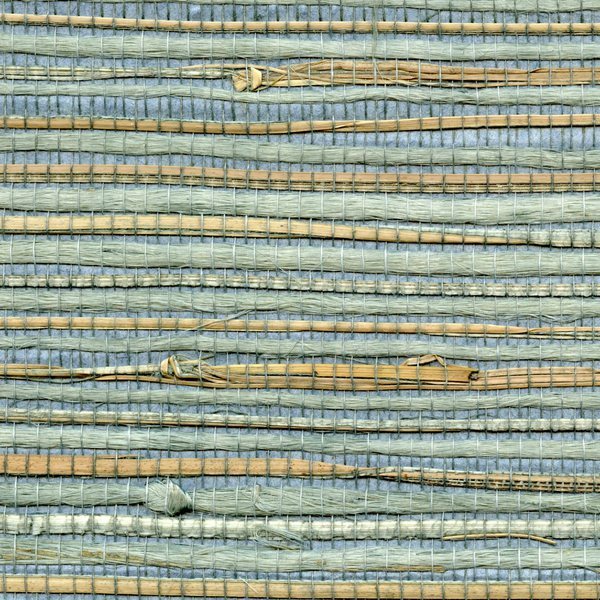 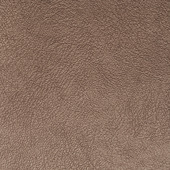 “Soft & Subtle with a Natural Elegance” -- Taking on the luxury and soft touch of leather, Teresina is the soft, subtle design that will set the stage of any space. 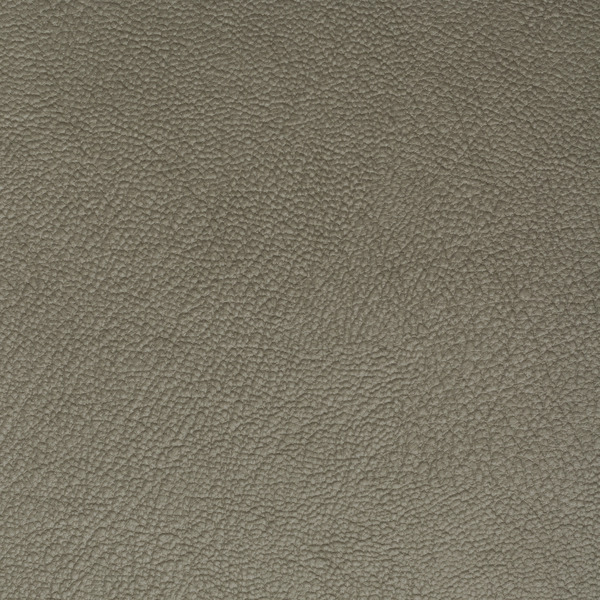 A naturally elegant design is finished with the subtlest of sheen. 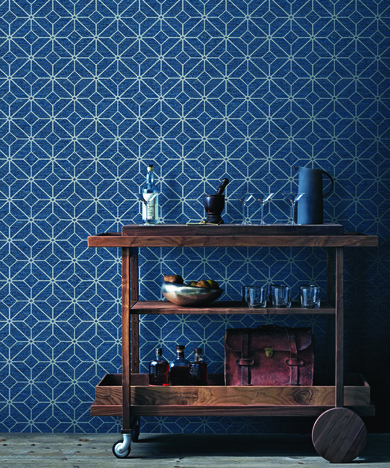 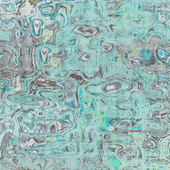 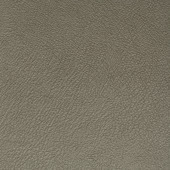 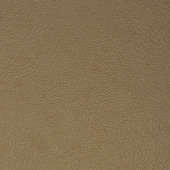 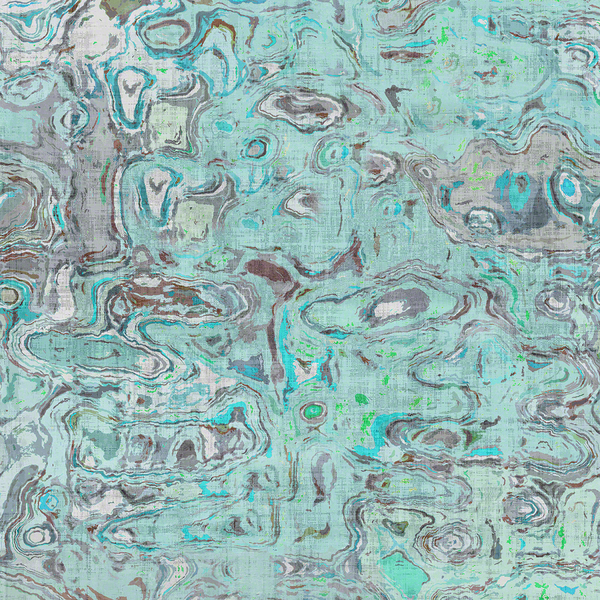 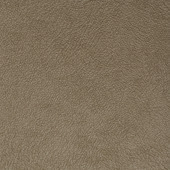 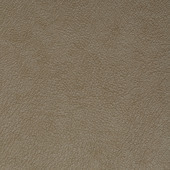 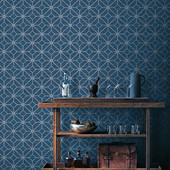 The extensive color selection is offered in 17 shades, ranging from soft metallic to neutrals that mimic the elements.